A Vintage Inspired Wedding — 5 O'CLOCK DESIGN CO. 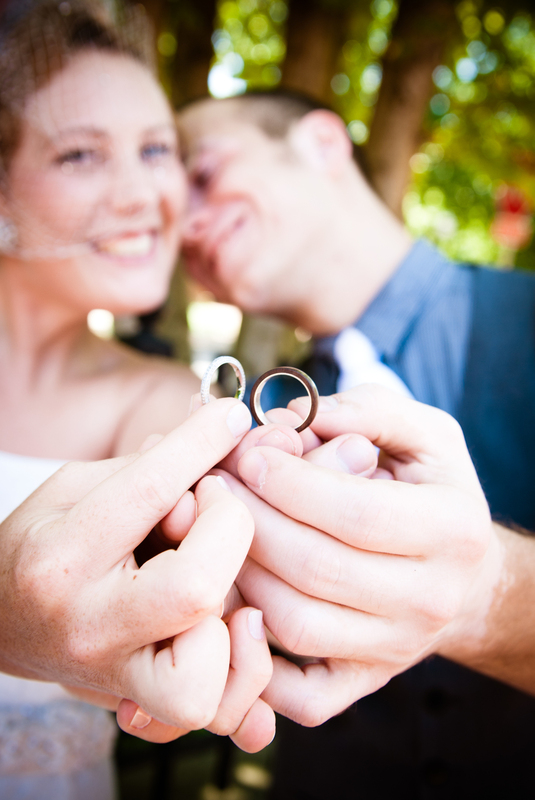 Some tips, tricks, and things to think about when planning your big day! I can't believe it has been four years since my favorite day ever--when I married the handsome man I now get to call my husband. I loved planning every part of my wedding and we handled most of the details ourselves (and by "ourselves" of course I mean with the help of our awesome family and friends!). On the day of our wedding we opted to take most of our photos earlier in the day. We didn't want people to have to wait for us and we really wanted to savor every moment of the celebration. We still planned for the big moment when Matt would see me in my dress for the first time and had our photographer capture the whole thing. It ended up being a really special time for the two of us to enjoy each other before the wonderful whirlwind started. Since we really enjoy hiking and wanted an elegant picnic vibe, we selected a local Park for both our ceremony and reception. We live in beautiful, rural, upstate NY and had many parks to choose from. 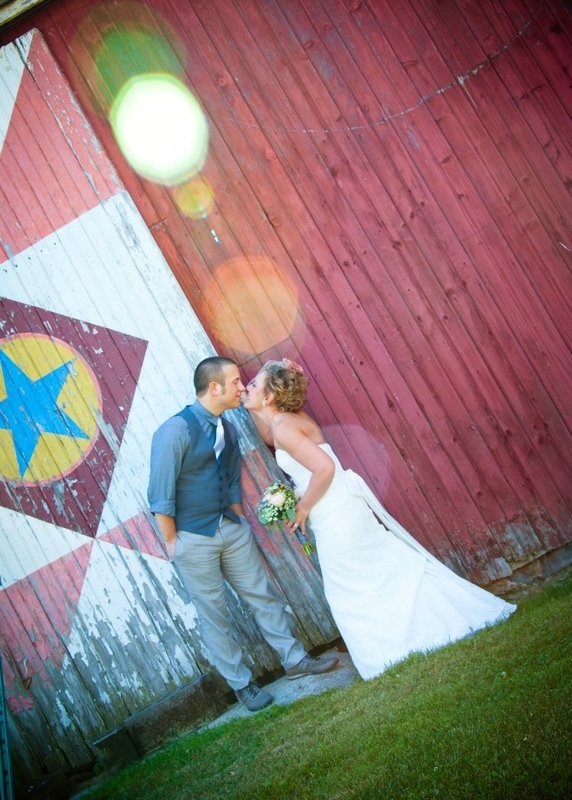 Here are a few of the reasons we knew Pratts Falls County Park was the one: the indoor space would comfortably hold our guests and was the perfect canvas for our vintage-chic decorations, there was ample outdoor space with a gorgeous view for our ceremony, and there was a full kitchen on site for our caterer. If you're looking for a unique, affordable venue, check your local parks! In keeping with the overall motif for the day, we chose vintage inspired pieces. A simple lace dress and birdcage veil paired nicely with linen pants, a vest and tie. Remember, you aren't limited to bridal boutiques and tux rentals--the grooms entire outfit was purchased at H&M! I think the food at a wedding is so important! Even though you probably won't take time to eat much that day, your guests will appreciate good food! One of my favorite parts was our cocktail hour. It was simple, informal, and the perfect opportunity to chat with everyone while sipping drinks on the lawn. Neither our venue nor caterer came with waitstaff, but we wanted the evening to have an air of sophistication. 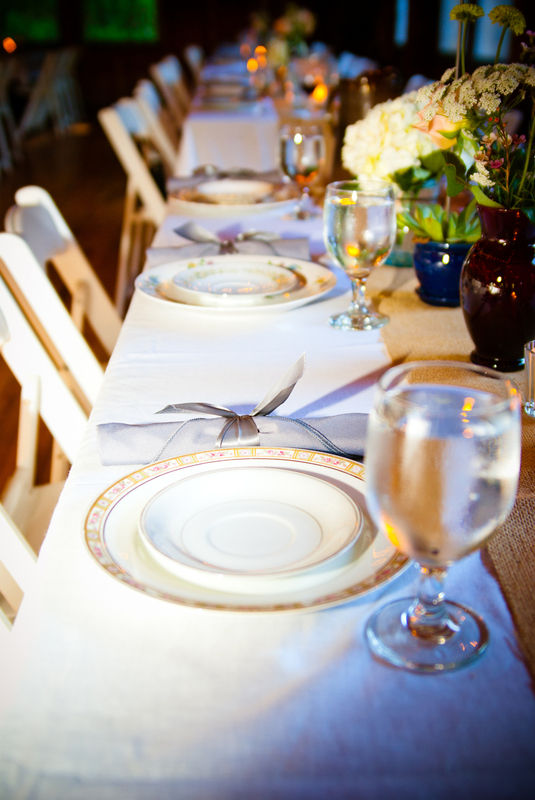 To achieve this, we asked acquaintances to help serve appetizers, tend bar, and clear plates etc. It really went a long way in making the evening feel special and we were so grateful for their help! We had a traditional wedding cake, but we also wanted some personal touches that would make the day feel like us. My favorite dessert is ice cream so we had a soft serve ice cream machine and hand dipped cones. 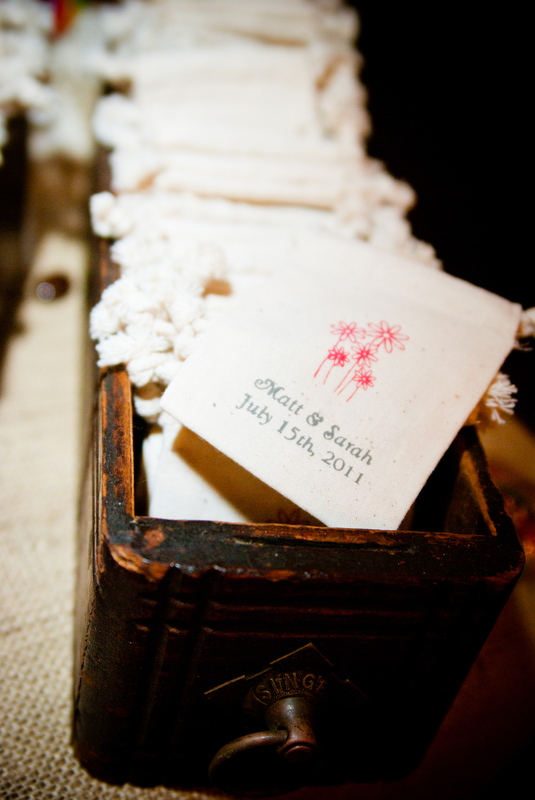 Since Matt loves candy, we used custom printed cloth bags for guests to fill with treats from the candy bar as favors. I love fresh flowers and had a vision for what I wanted, BUT, flowers are expensive, my friends! I had a local florist make my bouquet, but for the the centerpieces I purchased buckets of flowers wholesale. My aunt used vases I had bought at thrift stores and assembled the table arrangements for us on the morning of the big day. Everyone dreads this part! I think a well-planned seating chart makes the day better for everyone though. It's no fun to try finding an empty chair in a crowded room, and no matter how much you want them to--even without assigned seats--people won't really mingle, they will just stake a claim and stay there. I can't make that part much more fun, you just have to buckle down and get it done. I can share a fun idea to display your seat assignments though! I took vintage windows and arranged childhood pictures of us behind the glass. Then I used miniature clothespins to secure the seat assignments to twine wrapped around the windows. It was fun for friends and family to see the pictures while they found their seat. I knew we wanted "real" dishes but didn't want the standard white rentals. So, Matt and I spent many Saturdays sorting through stacks of vintage plates at thrift stores until we had enough dinner and dessert plates to use! We also collected vintage teacups to serve coffee in. The stemware and white linen tablecloths were rented from a local company, but we discovered it was actually less expensive to purchase the silverware and cloth napkins so we went that route. This also allowed us to pre-wrap the silverware in our napkins so they were ready to the day of. At the end of the evening we had a sparkler send-off. It was the perfect ending to a perfect day! I definitely recommend ordering "wedding" sparklers online--they are longer than typical sparklers and this ensures everyone's sparkler stays sparkly long enough for you to enjoy the moment and get some good pictures! Speaking of pictures--all of these awesome photos were done by our amazing photographer, Jen Vrooman of Vrooman Photography.